The ancient agreement of mutual non-intervention between humans and demons has begun to fall apart as mankind derails to the dark path. Humans and demons have colluded in criminal gangs and corporations, causing havoc and bringing forth an age of chaos. But those who follow the path of virtue have not been left powerless. The government created an organization composed of ninjas with demon-slaying powers to fight the evil forces that plague the world. Those ninjas were known as the Taimanin. In the world where darkness roams, a man of ambition and strength has risen to destroy the equilibrium of the three ruling forces and conquer the world. 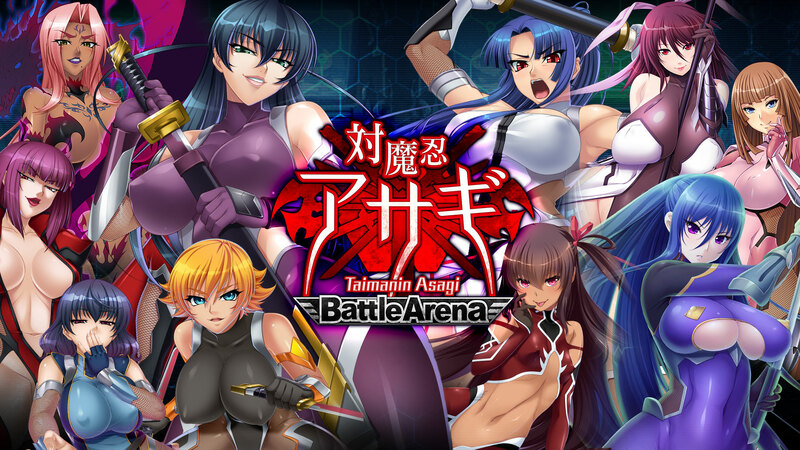 Taimanin Asagi -Battle Arena- has been updated with a new event!